Enhance Performance. What separates the best from everyone else? 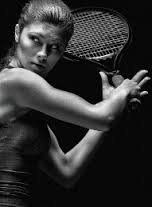 In tennis, power, speed, agility and most importantly movement control play a huge factor. Our Tennis Screen is designed to help give recreational and elite athletes the competitive edge they're looking for. When the body is moving and breathing efficiently, personal bests arise. Prevent Injury. Are you suffering from tennis elbow, shoulder pain, back pain, knee pain, etc? Are you constantly using ice, heating pads, foam rollers and other tools to manage pain? Why not find out what the underlying impairments ("weak link") are with our Tennis Screening? Use movement analysis technology to identify your unique movement impairments and find out your tennis performance score. Revolutionize how you train! Specificity Works! Now that we have identified your specific impairments through our Tennis Screening, CORE is able to create a custom exercise program that will only include exercises that you need to prevent pain/injury and help you excel. Rather than start with sport specific training and encounter the barrier of your muscle memory, we change the movement pattern first and integrate it into sport later. This allows us to improve your movement efficiency and avoid unnecessary stress on muscles and joints. Improve coordination & alignment in 4-6 weeks. Improve strength in 12 weeks. Take your new assets to the court to unlock your potential for improved technique. We'll collaborate with your pro to change your game. I'm already working with my tennis pro: Your tennis pro helps you with tennis specific technique but, if you have an underlying movement restriction or muscle imbalance you may hit a plateau with technique training. When the body encounters an impairment like a restriction or muscle imbalance it must deviate it's path of movement to compensate. These compensations effect the accurancy and timing of your game. CORE will fix your underlying impairments so you can easily integrate the coaching technique given to you by your tennis pro. I'm already working out with a strength & conditioning coach: Length and strength is only one piece of the puzzle. 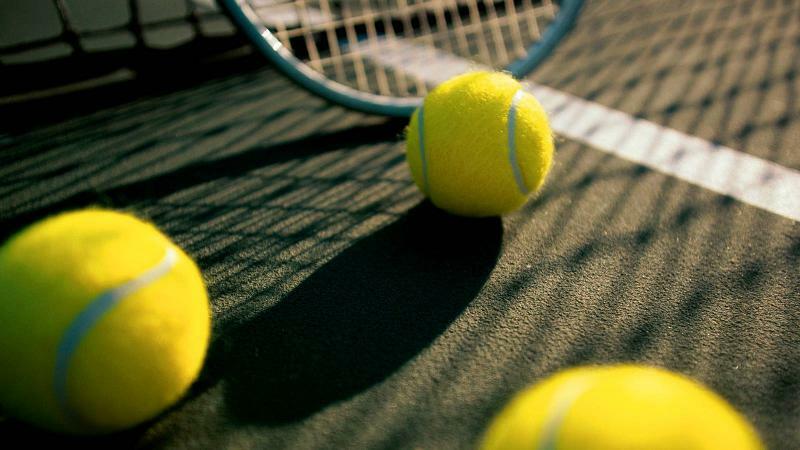 Most tennis programs and fitness programs focus on these two elements alone. Finding the right exercises for your impairments encompasses more than just length and strength, we will help you find the missing piece. I already have an exercise program: It's not about how many exercises you do, but making sure the exercises you choose are the right ones for you. Often, our clients find the exercises they chose either didn't address their impairments or in fact reinforced their impairments. In any movement, the brain has many options for muscle recruitment. Not all options coincide with optimal sport technique. We'll help you train the best option for your game. Learn how professional athletes worlwide are leading the way to changing how they train. Injury Prevention Seminars: Each of our injury prevention seminars will highlight specific injuries to your sport. Giving you the knowledge to take control of your pain or prevent it from even happening. Warm-Up Programs: Not sure how to warm-up before practice or before the big match? CORE will help each player get a proper warm-up specific to their needs. Everyone is different so creating a warm-up that helps each person is important for tennis players to strive. Team Training: Looking to get some cross training sessions in? Train with CORE on your off days to give your body a chance to recover and create alternate movement patterns that will integrate right into what you're already doing. Copyright (2015) CORE Strategies. All rights reserved.